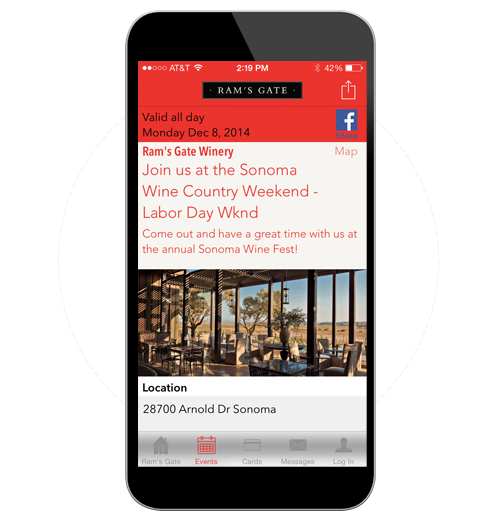 You can create a one time special for your customers to enroll in your loyalty program. As a result of this, your discount dollars will make a real impact on marketing ROI in reaching out new customers vs. the ones who are already your regulars. 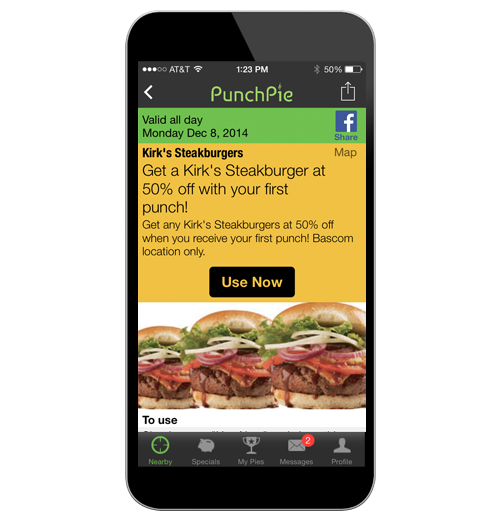 By relying solely on coupons as your value proposition, you’re deploying your marketing dollars inefficiently. The ideal customer value proposition is one that provides a compelling blend of hard and soft benefits. 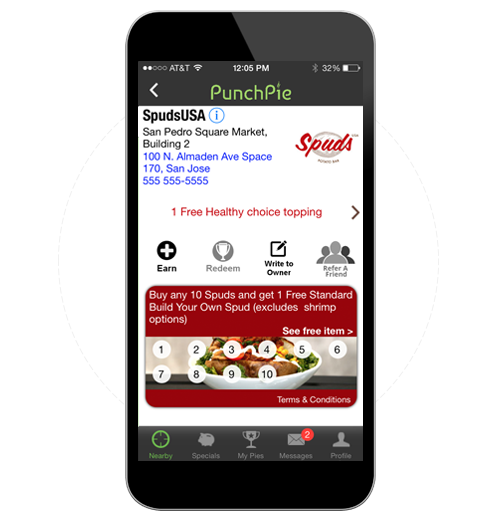 A hard benefit is tangible, economic reward – points or punches that customers can redeem for future purchases. A soft benefit is a perk – special access, special experiences, sense of status or privilege. We all like to get a good deal, and we all like to feel special. A value proposition that blends hard and soft benefits is therefore the best offer you can make to your customers. There’s no reason that every customer targeted for a coupon offer should get the same coupon. Focus your hard benefits on those customers who have the opportunity to spend more, and focus your discount dollars on high value customers to keep them happy and engaged.